https://northernkentucky.bintheredumpthatusa.com/dumpster-sizes	Bin There Dump That Northern Kentucky	https://northernkentucky.bintheredumpthatusa.com/img/franchisees/86.jpg	, Covington, KY	Contact us for more details. Bin There Dump That presents homeowners and contractors various dumpster sizes to rent, accommodating all home improvement projects. In order to customize dumpster rental pricing for your home project, our Dumpster Consultants first need to understand the scope of your project and competently suggest the size of dumpster you'll need. Knowing the costs associated with any home improvement project is essential before you begin. While calling multiple companies can give a general idea, such numbers usually do not include factors which may affect the final price, such as local labor hourly rates, material costs and any local permits required for projects. Did You Find a Dumpster Size Right For Your Home Project? If so, submit your request today! 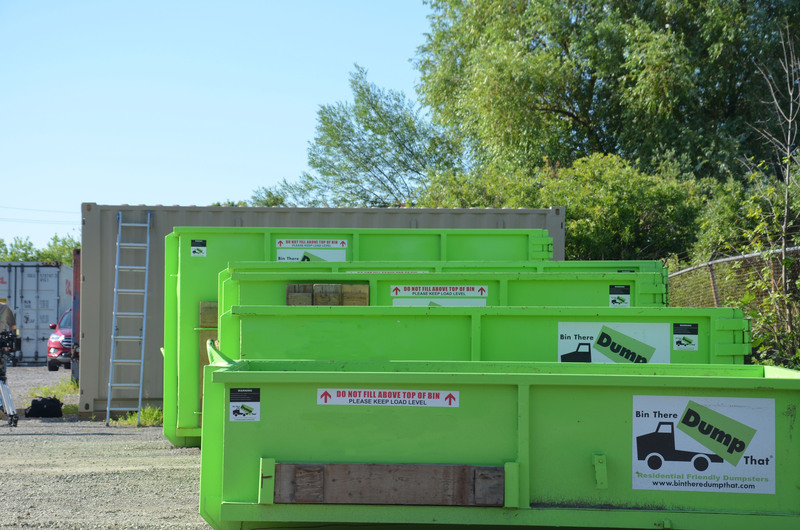 Additional questions regarding the Bin There Dump That dumpster rental experience can be answered on our FAQ page or by your local Bin There Dump That operator.